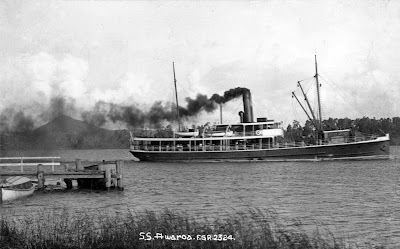 "Awaroa was built in Balmain, Sydney, in 1904 especially as a mail and passenger steamer for the shipping firm that was to become the Kaipara Steamship Company. 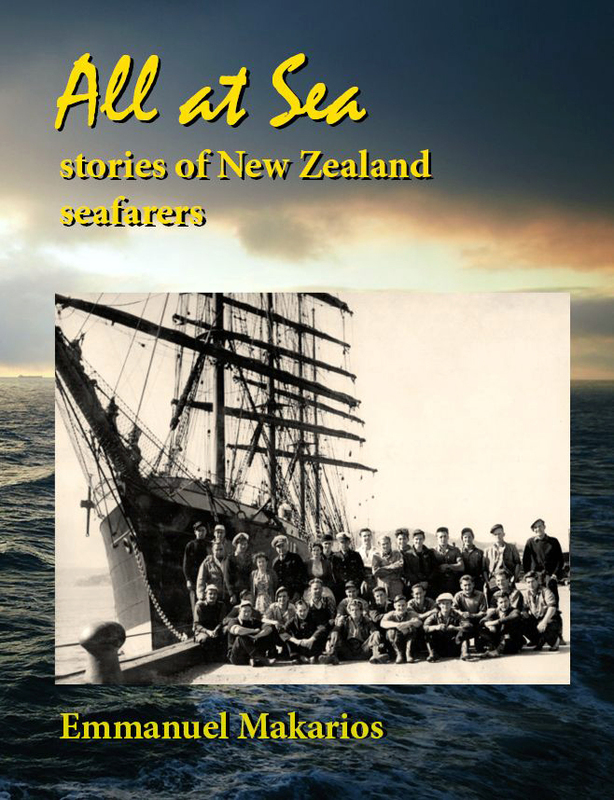 "In her seven-year career on Kaipara Harbour, the steamer also carried cargo in her 200-tons capacity hold and did duty as a tug." 344 gross tons, 211 net. Lbd: 139' x 25'4" x 12'3" (42.4 metres x 7.7 x 3.7). Wooden steamship built by Morrison & Sinclair, Balmain, Sydney for R.S. Lamb of Sydney. 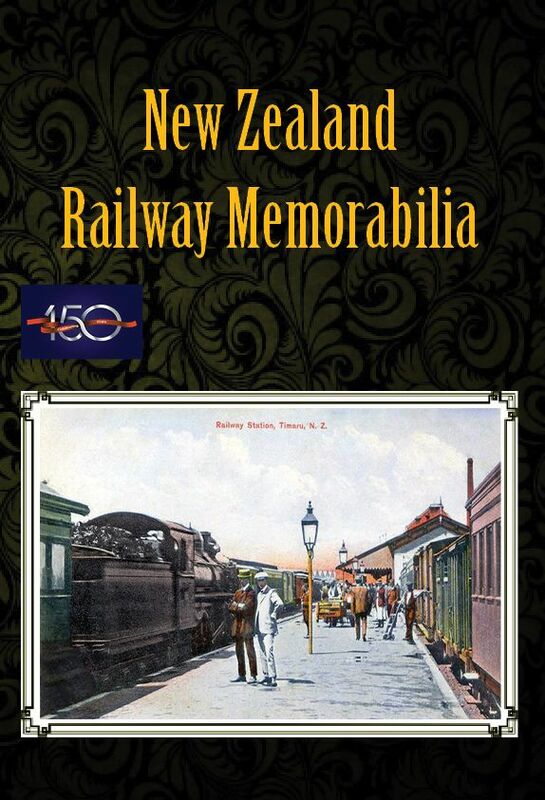 1905 owned by the Northern Union Steam Boat Co. Ltd., Auckland, New Zealand. 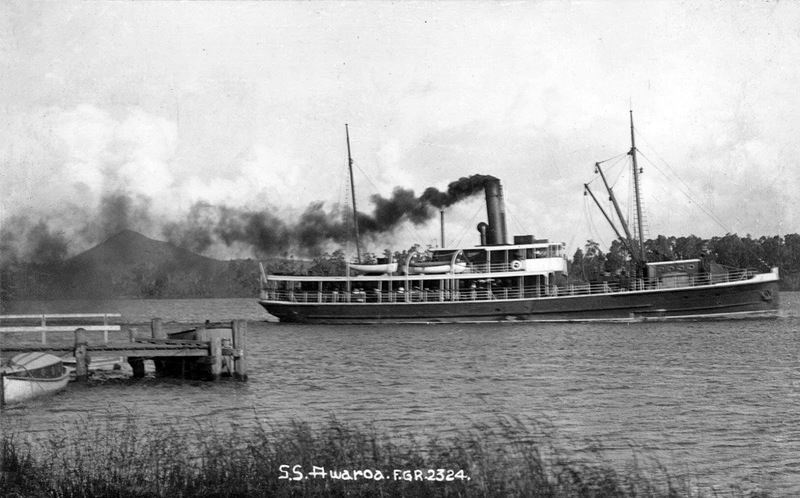 1907 owned by Kaipara Steamship Co. Ltd.
1911 of the Wellington Harbour Ferries Limited. 1914 owned by L. Wilson. 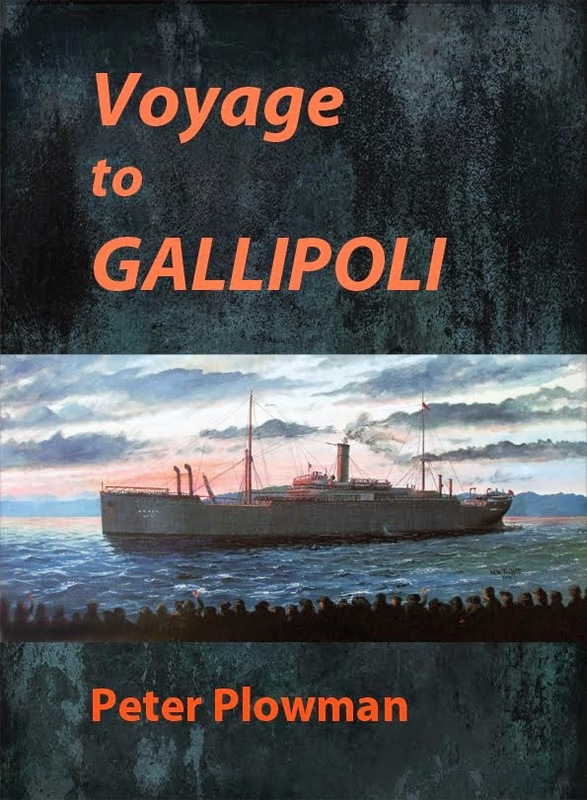 1915 owned by William Holyman & Sons Ltd., Melbourne. 1919 refitted with tonnage increased to 352 gross and 150 net. Sprang a leak when about twelve nautical miles south of Cape Liptrap, Victoria, and abandoned 25 July 1925.